Clearance eyeshadow palette! 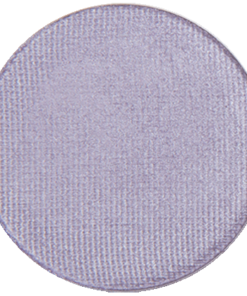 Included : Z-Palette eyeshadow holder, and the eyeshadows in Graphite Glam, Indi-Go-Go, Lucky Penny, Mermaid Lagoon, Raven, Silver Lining, Siren, Taken For Granite, and Violet Femme. 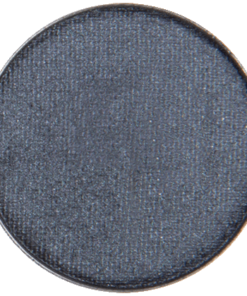 Raven is a very dark grayish blue eyeshadow with stunning shimmer. It complements green, hazel and brown eyes but those with blue eyes shouldn’t shy away from using it too! Just make sure it’s either darker or lighter than your natural eye color for contrast. 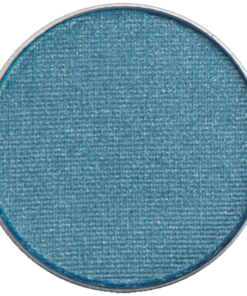 Use Raven on the outer corner and blend into the crease for dramatic smokey eyes and even use it with a slightly damp liner brush as an eyeliner. 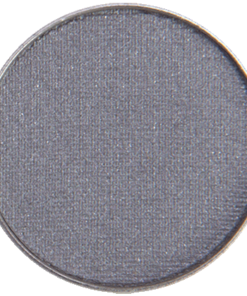 This shadow works will with our other gray and silver shadows but try it with Dirty Girl, Indi-Go-Go, Sage Rage, Olive This Color or That’s My Jam too! First palette, won't be the last! I bought this palatte first because it was on clearance and I figured if I didn’t like it, I hadn’t spent much. OMG this eyeshadow is amazing! I love these colors, but also, it takes very little application to get great color and there is minimal fallout. The colors layered and blended very well. I had been searching for gluten free makeup options and a blog recommended this company, and I’m looking to replace all my makeup now. 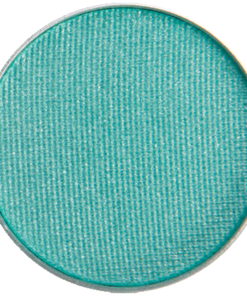 I have brown eyes, so many of these shades look spectacular, especially the mermaid lagoon and siren — yes these are bright colors but beautiful shades that can be lightened as well. 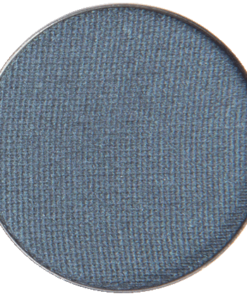 Indi-go-go is a classic navy & works well a navy eyeliner. 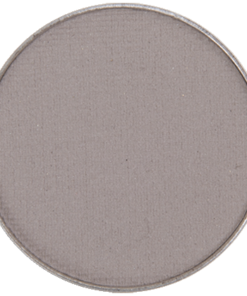 Another fav is the Taken for Granite – a nice matte that works from brown to lid – very light & no shimmer (which I didn’t want). Lucky Penny is also good with brown eyes! This is such a great combo of colors. Loved them all. Only thing missing is a lighter accent for under eyebrows. Red Apple has some great ones for this. I used Tuti Cuti Yesterday and it was so good with the purples. My all around favorite is Pixie Dust – goes with everything. Get this pallette – you won’t be sorry. Lovvvve it! 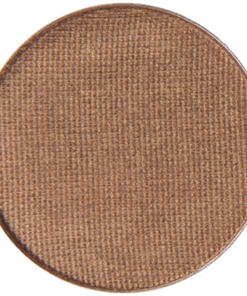 These shadows are so pretty and pigmented. Such great variety in this palette! I am so glad I bought this set on clearance. I love all the colors – every single color is lovely. If I had to pick my least favorite it would be lucky penny, but I still manage to wear it and looked awesome. 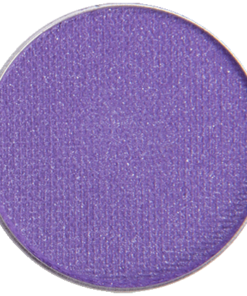 I used the Indi-Go-Go and the violet color as eyeliner…super awesome. I love the greys – those colors compliment me. These eye shadows do not accentuate the wrinkles on my eyelids (I am 45). I will buy again.